Vanessa Flores, Assistant Vice President of Marketing & External Affairs, joined COPE Health Solutions in March 2007. Mrs. Flores is responsible for internal and external communications at COPE Health Solutions. During her time with COPE Health Solutions, she has led the redesign of the company website, marketing materials, and launched the company social media networks. Mrs. Flores developed and oversees COPE Connect, COPE Health Solutions’ alumni network that provides lifelong academic and professional development services that will help COPE Health Solutions’ network of over 32,000 health and pre-health professionals achieve successful careers as leaders in the health care industry. Mrs. Flores also launched and oversees the International Health Scholar program, providing experiential opportunities to international students and professionals within U.S. health care settings. During her time with COPE Health Solutions, Mrs. Flores has held roles in Administration, Development, and Government Relations. She has a track record of success in organizing both large-scale and intimate networking events, as well as building connections amongst the many networks of students and professionals intersecting through COPE Health Solutions. Mrs. Flores also serves as the Corporate Secretary, facilitating communication between the Board of Directors and Executive Management. 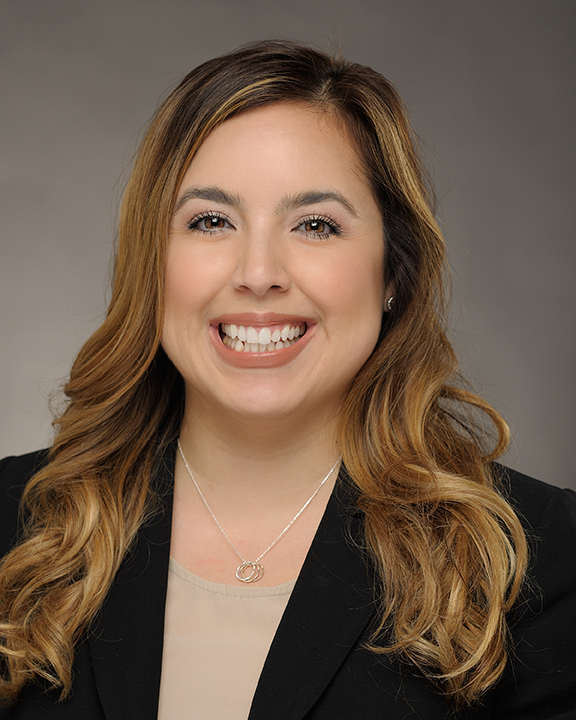 Mrs. Flores received a Bachelor of Science in Biology from Loyola Marymount University and Master of Communication Management from the University of Southern California. She is an alumna of the Coro Executive Fellows Program and Los Angeles Area Chamber of Commerce’s Leadership LA 2013. She currently serves as Past President on the Board of Directors for Women in Health Administration of Southern California (WHA), Vice Chair of Membership and Marketing for the National Forum for Latino Healthcare Executives (NFLHE), and is an active member of Health Care Executives of Southern California (HCE).